Val and I flew out early Saturday morning to the Pacific northwest to visit our daughter and her family. 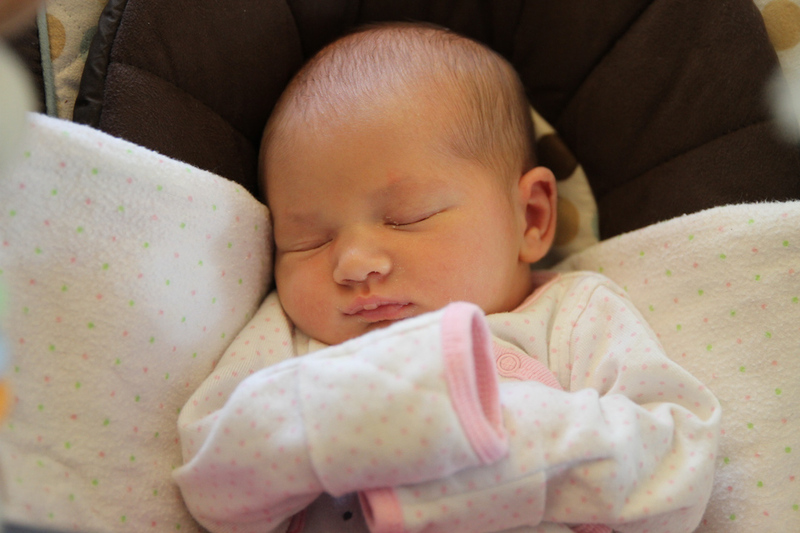 As of September 13th, we now have two beautiful grand-daughters. 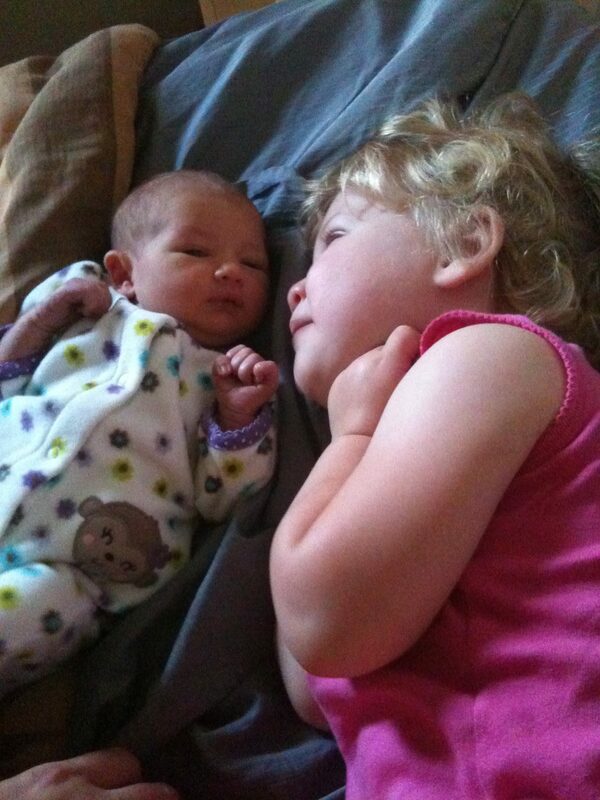 Violet, who is now two years old, loves her new little sister, Scarlet. We flew out here instead of taking the RV since we wanted to maximize available vacation time. Plus, the truck isn’t quite ready for cross-country duty just yet (something we’re working on this fall). This entry was posted in Grandchildren, Washington. Bookmark the permalink.